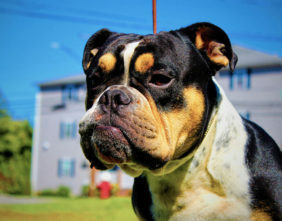 Joey was produced here at Doubletake Buldogges. 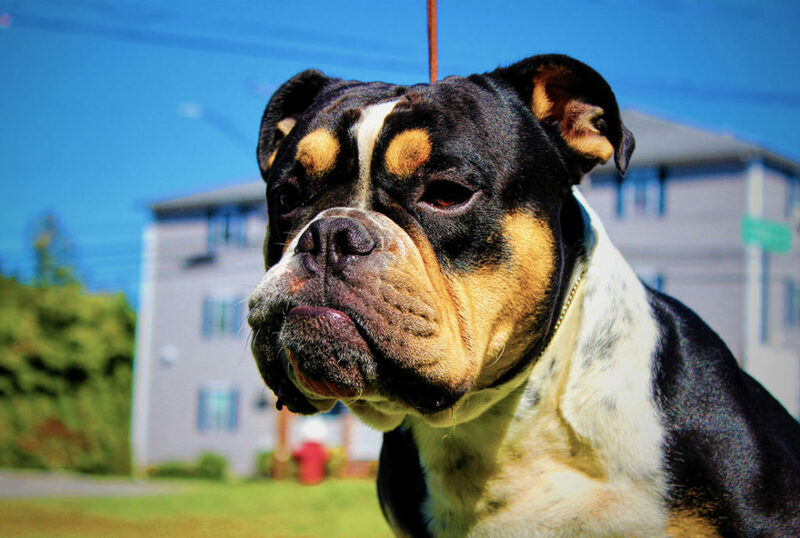 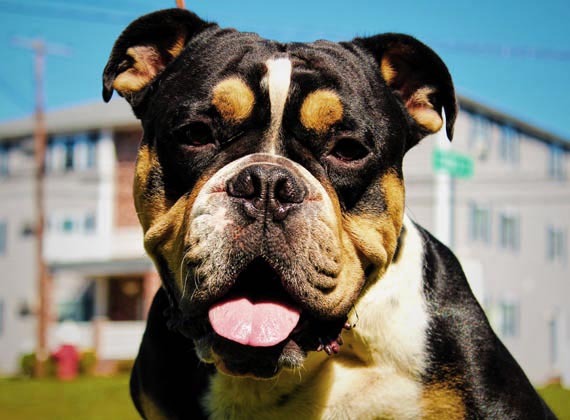 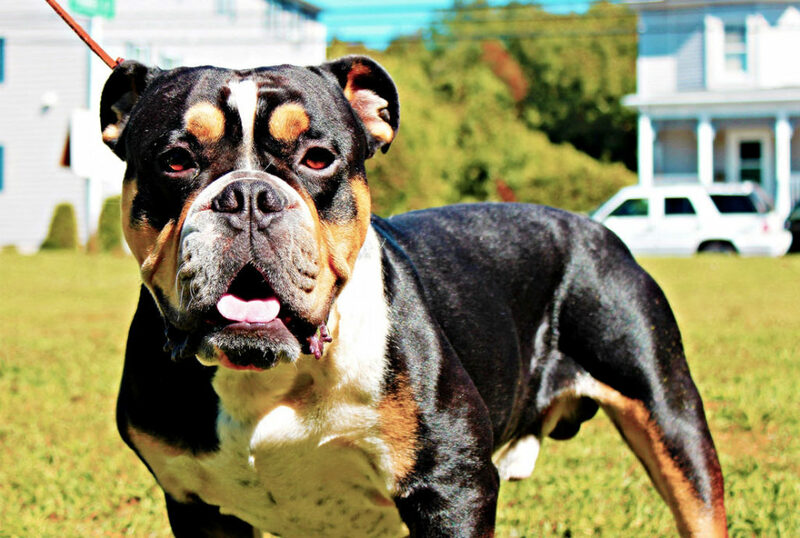 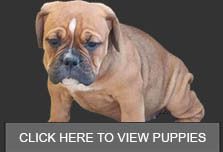 Joe is a very healthy, athletic, capable bulldogge with great structure that posses a willingness to please along with a sound stable temperament. 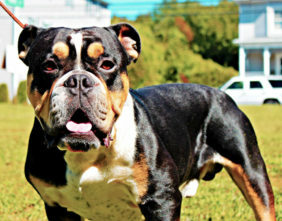 We have great plans for Joey in the future here at Doubletake bulldogges.